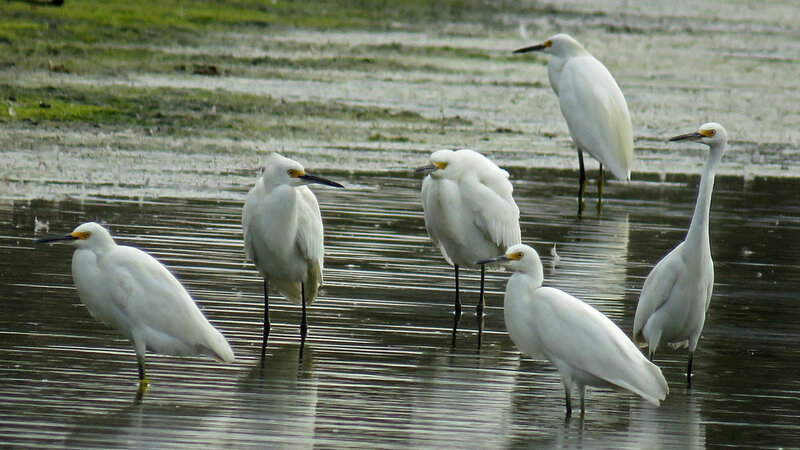 Snowy egrets (Egretta thula) sometimes seem to be listening to music only they can hear. They will suddenly take off, do a tour en l'air, followed by an amazing grand jeté that with their open wings takes them high off the ground. 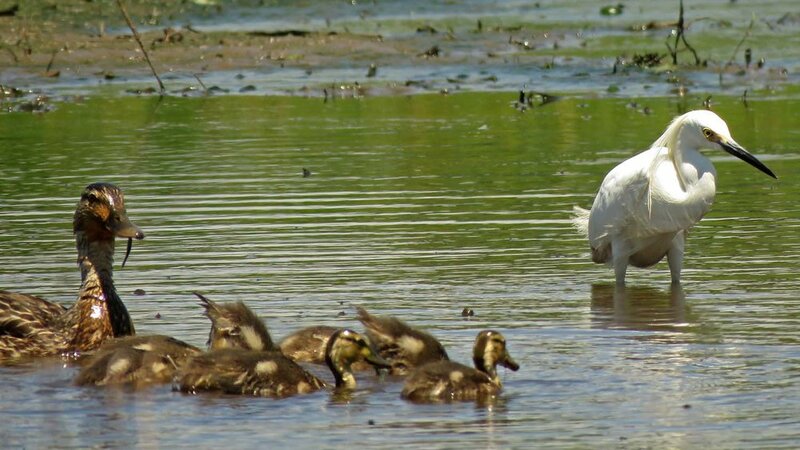 Then they return to the water to look for more food. This video, set to rags by Scott Joplin, shows some of these dances. If you have golden slippers on your feet, you gotta dance like no one is watching! 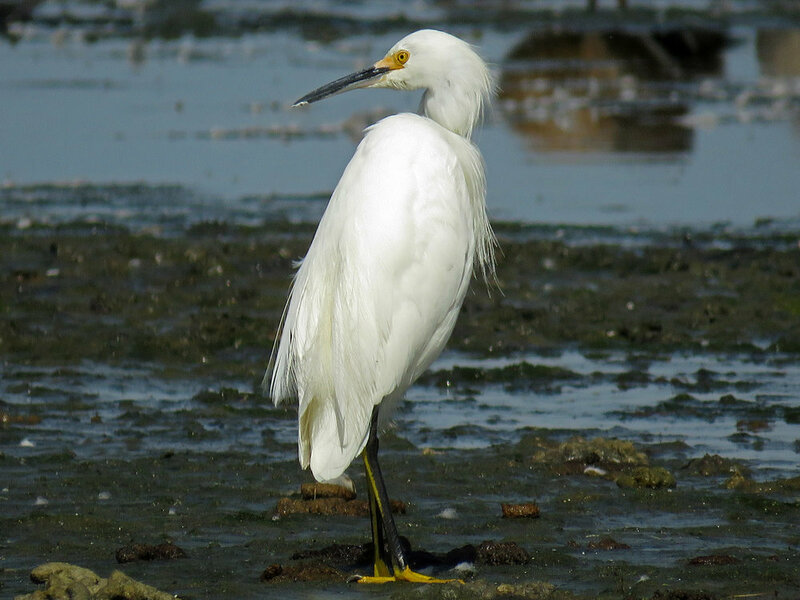 The video was shot on June 2, 19, 20, and July 28, 2018, at Jamaica Bay Wildlife Refuge and Mount Loretto Unique Area. The bird on July 28 at Jamaica Bay inspired this video, with the incredible dance performed to music I almost heard. Joplin music is performed by Constantin Stephan, Tony Wilkenson, and Stefano Ligoratti, and was obtained from MusOpen.org, a royalty free music source. 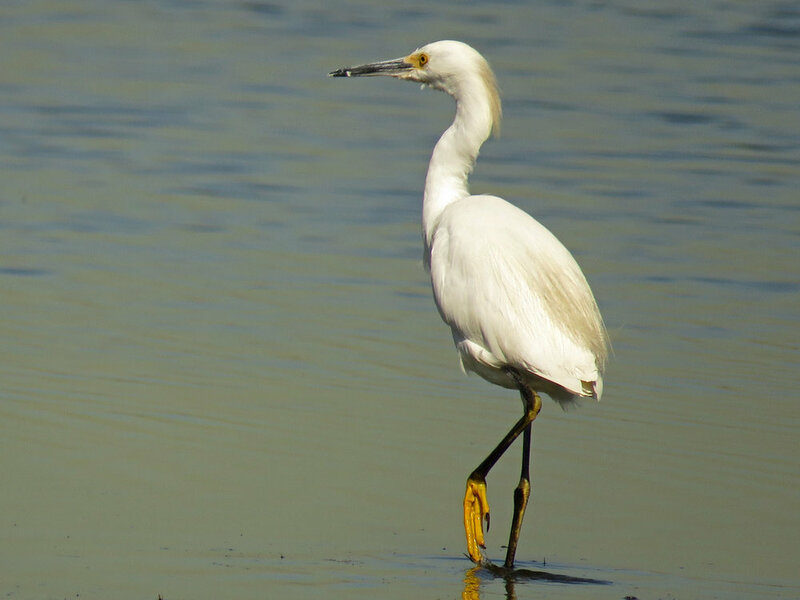 The yellow "slippers" on the snowy egrets set them apart from other herons like the great egret. 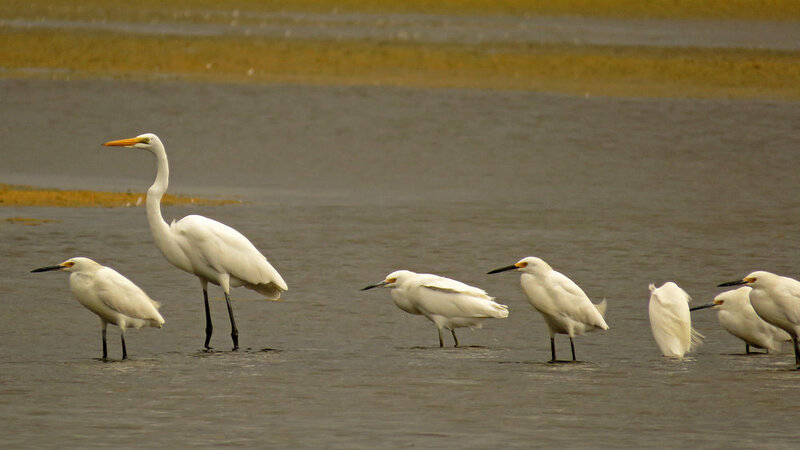 I saw my first snowy egrets in July 2015 at Marine Park in Brooklyn, and spent much of the summer of 2017 watching these beautiful birds with great personalities at Jamaica Bay Wildlife Refuge in Brooklyn, Wolfe's Pond and Lemon Creek Park on Staten Island, Marine Park, and Pelham Bay Park, near Orchard Beach, in the Bronx. 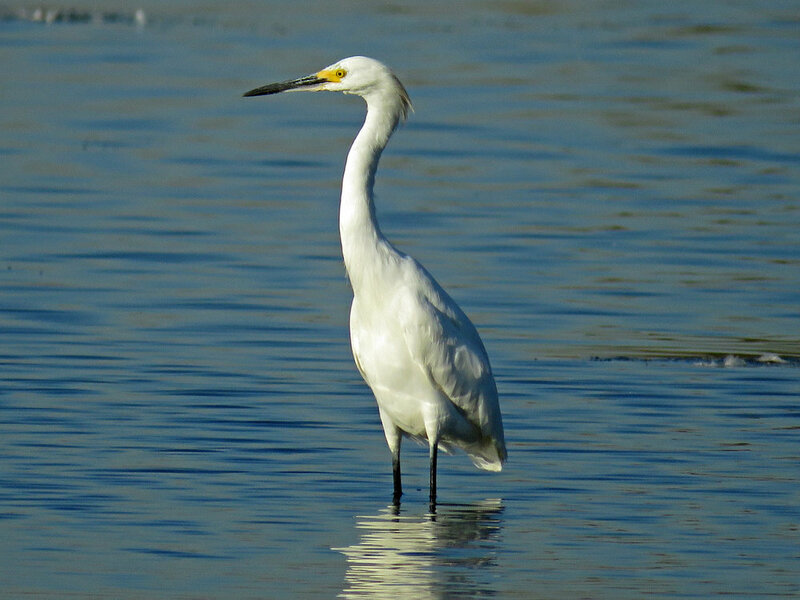 The photos below were taken from August 24 to October 21, 2017, at Jamaica Bay Wildlife Refuge, Wolfe's Pond, Pelham Bay Park, Marine Park, and Lemon Creek Park.